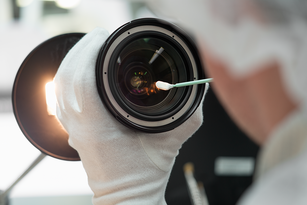 To preserve the value of your Leica product, we maintain a worldwide network. 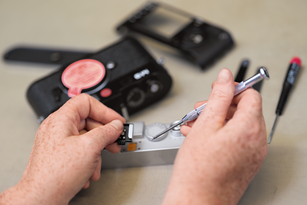 Everywhere around the globe, our factory-trained experts are ready to take care of your personal Leica product. They all offer the same, extensive range of services. 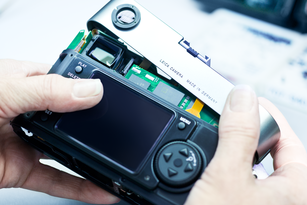 You can choose from a variety of design or redesign options for your Leica M or X, send in your product for maintenance, get a professional sensor cleaning for your camera and many services more. 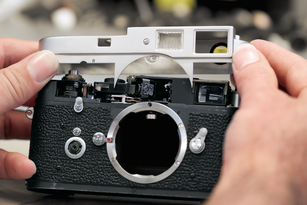 The Leica service network is there to give you a hand. Our clients' needs are our top priority. 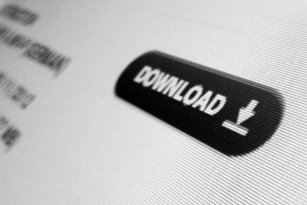 From initial consultation and purchase to maintenance and data recovery, we attach great importance to individual solutions. 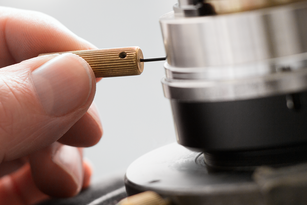 Direct contact with our experts ensures that the entire service process has a personal touch. 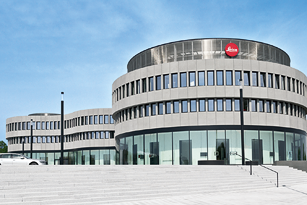 Leica offers you a well-developed worldwide service network. We are there to support you and your Leica product anywhere. 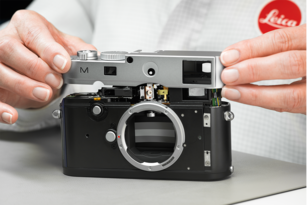 Learn more about Leica’s other exclusive benefits. 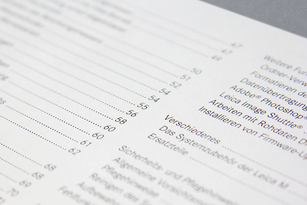 Just register your Leica product and find everything you need at one place: download your software, manage your Leica Newsletter and much more.